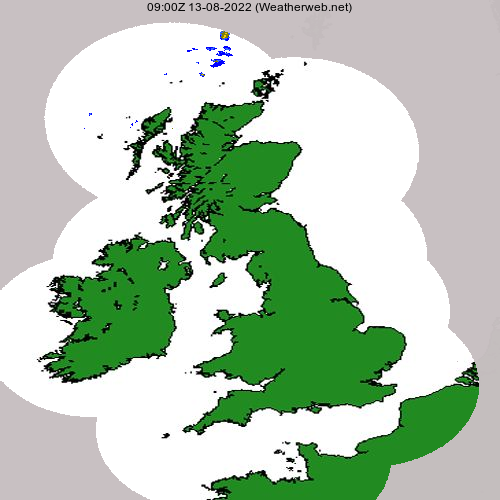 Weather forecasting can seem to be a black art. Weather School is dedictated to shining some light on this mysterious world of isobars, fronts and cloud formations. Weather School, based in Wombourne, Staffordshire, educates and enhances your weather knowledge in a relaxed and friendly environment. Weather School is run for aviators, sailors and those who want to become the TV weather presenters of the future. Most courses last for a full-day. Most aviation and sailing courses are run in small groups, whilst TV presenting courses usually consist of one or two delegates. However, one-to-one courses can be arranged for sailors and pilots too. Courses are held for novices and those with more experience, so whether you're just learning about weather, or have years of experience, Weather School is for you! Take a look at the A Day in the Life of Weather School to find out a little more.